You are all invited to the Peppa Surprise Twitter Party which will be on Thursday 13th December from 1 to 2.30 pm! So remember to save the date and make yourself available! 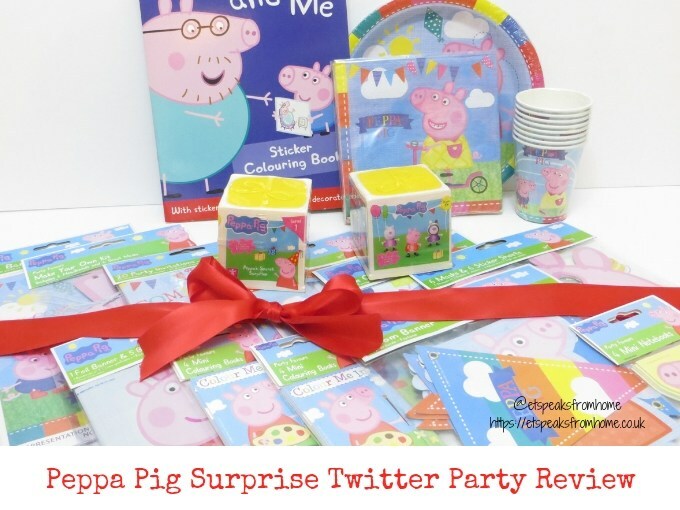 I will be taking part in this Twitter party along with other bloggers to host a fun-filled party based around the brand new Peppa’s Secret Surprise Series 1 collectable from Character Toys. We will be playing a series of party games and will share our activities from our parties. 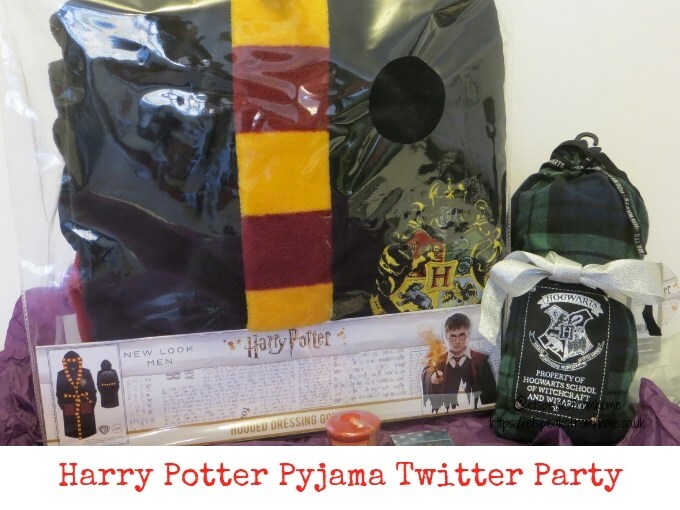 You are all invited to the Harry Potter Pyjama Twitter Party which will be on tomorrow Monday 12th November from 8 to 9 pm! So remember to save the date and make yourself available! I will be taking part in this Twitter party along with other fellow influencers to join in the fun and to share our thoughts about this new range of Harry Potter pyjamas from New Look. 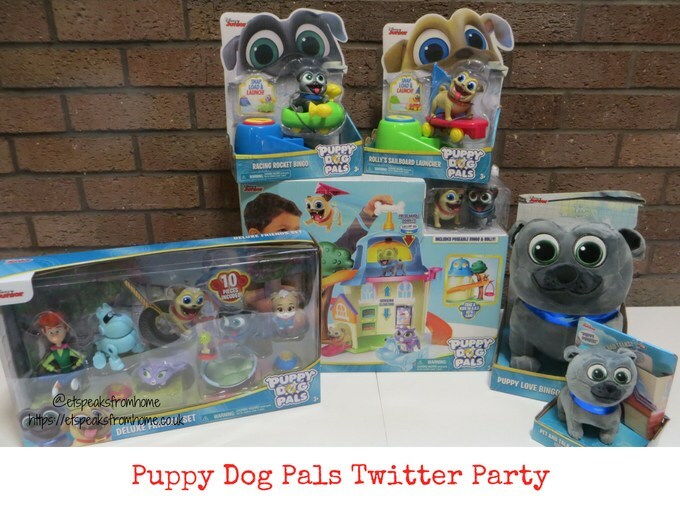 Did you join in the fun-filled Puppy Dog Pals Twitter Party yesterday with ukmumstv? We had so much fun doing all the activities and of course, playing with the Puppy Dog Pals toys! Puppy Dog Pals is an American computer-animated children’s television series which debuted on Disney Junior and Disney Channel. It is about the fun-loving puppy brothers Bingo and Rolly as they go on adventures throughout their neighbourhood and around the world as a way to help quench their thrill-seeking appetites about friendship, problem-solving and collaboration. The pups’ motto is life is always more exciting with your best friends by your side. 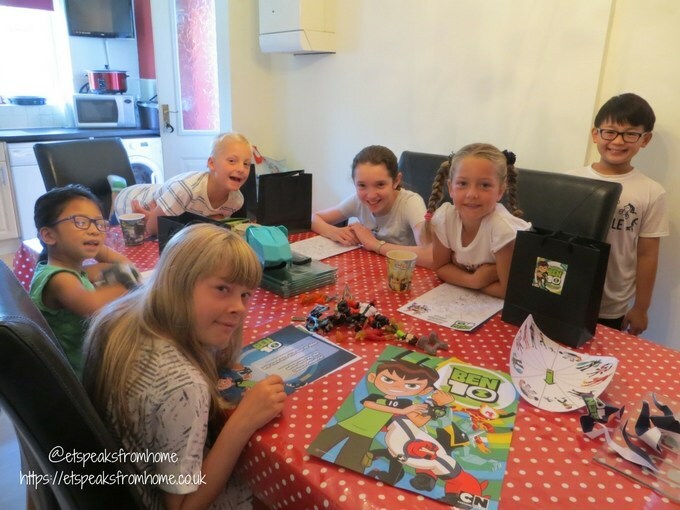 Did you join in yesterday’s fun-filled and educational Ben 10 Twitter Party with ukmumstv? We had so much fun doing all the activities and of course playing with the brand new Ben 10 toys from Flair! You are invited to my Ben 10 Twitter Party on Thursday 31st August from 1 to 3 pm! So remember to make yourself available and save the date! 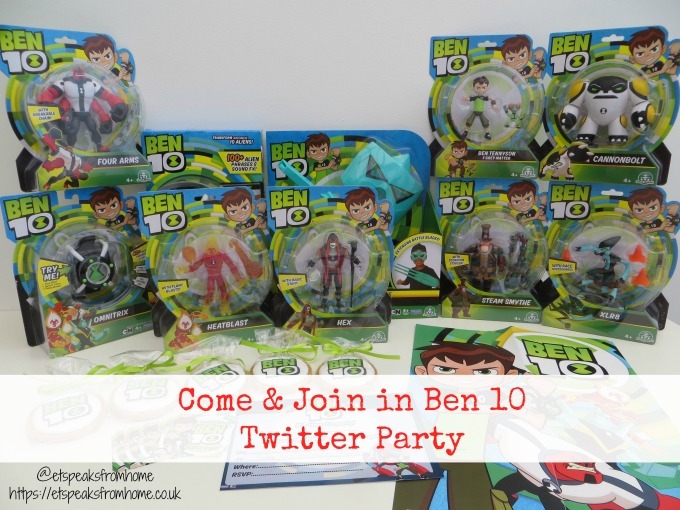 I will be taking part in this Twitter party along with other bloggers to host a fun-filled party based around the new Ben 10 toy range from Flair. We will be playing a series of party games and will share our activities from our parties. 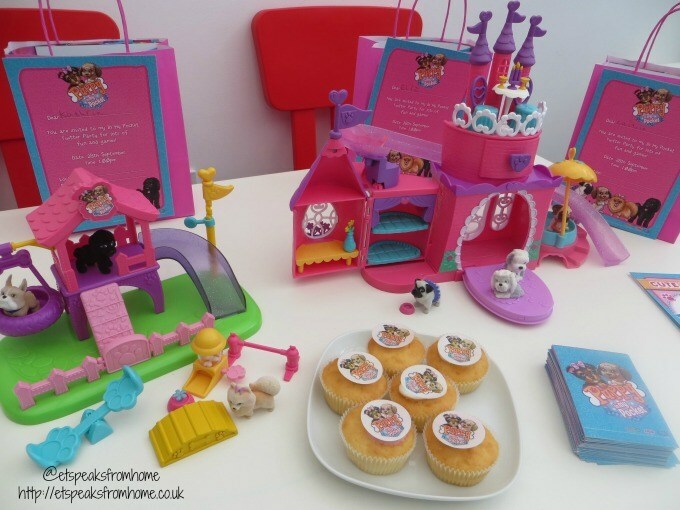 Did you join us on Thursday for the fun-filled Rusty Rivets Twitter Party with ukmumstv? We had so much fun doing all the activities and of course watching an episode of Rusty Rivets! Rusty Rivets is an animated television series currently airing daily at 5.30pm on Nick Jr. It follows the adventures of a young inventor named Rusty and his team of customized robots. Rusty uses his knowledge of engineering to repurpose machine parts and create gadgets. He lives in the city of Sparkton Hills along with his Hispanic-American friend Ruby, a robotic tyrannosaurid named Botasaur, and a group of smaller robots known as the Bits. The show highlights a variety of concepts related to basic science and technology. Save the date! 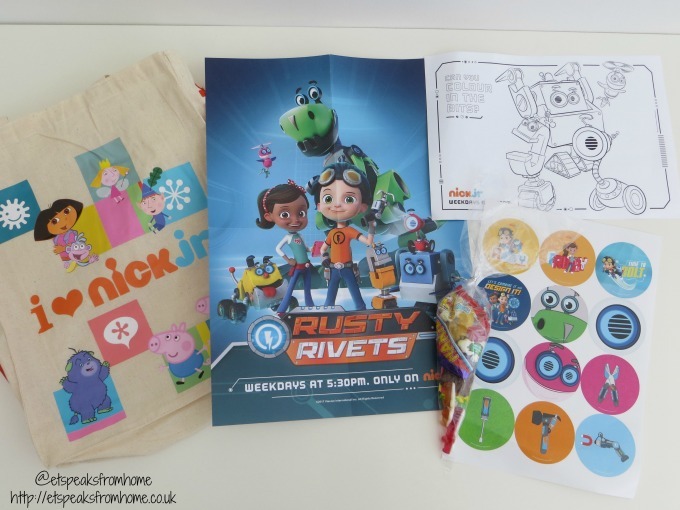 You are invited to my Rusty Rivets Twitter Party on Thursday 16th March from 4.30 to 6 pm! So remember to make yourself available! I will be taking part in this Twitter Party along with other bloggers to host a fun-filled and educational party. We will be playing a series of party games and will share our activities from our parties. Did you join in the PJ Masks Twitter Party on Wednesday with us and ukmumstv? If you did, you probably saw we played with the PJ Masks toys! We have received the vehicle & figure sets along with a few blind packets. You are invited to my PJ Masks Twitter Party on Wednesday 1st March from 4 to 6 pm! So remember to save the date and make yourself available! I will be taking part in PJ Masks Twitter Party along with other bloggers to host a fun-filled party. We will be playing a series of party games and will share our activities from our parties. During the party, there will be online spot competitions and more fun and games to take part in, so make sure your laptop, PC or smart device is ready to go as the party starts! 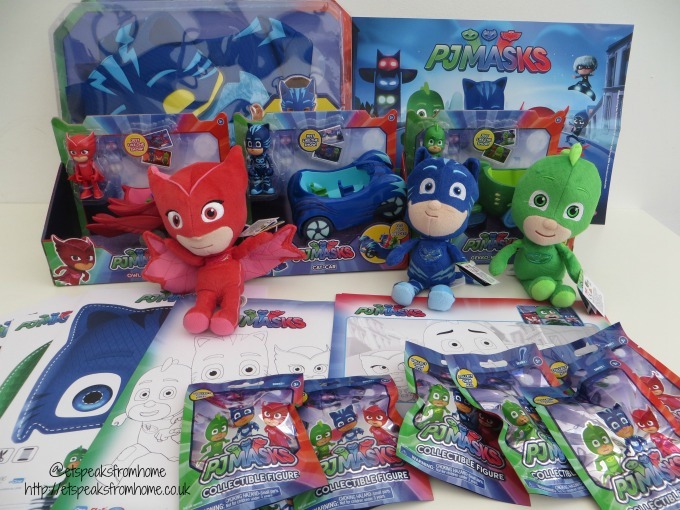 Remember to follow and tweet using #PJMasksToys hashtag to win some great prizes. Did you join in the Puppy In My Pocket Twitter Party yesterday with us and ukmumstv? If you did, you probably saw we played with a lot of lovely and adorable puppies! We have received the Pretty Pet Palace and Puppy Play Park along with a few blind packets. Save the date for Wednesday 28th September, as I would love to invite you to the Puppy in My Pocket Twitter Party from 1 to 3 pm! I will be taking part in Puppy in My Pocket Twitter Party along with other bloggers to host a fun-filled party. We will be playing a series of party game and will share our activities from our parties. So join the party on Twitter with me @etspeaksfrom & @ukmumstv where there will be some fab prizes to give away. Remember to tweet using #PuppyinMyPocket hashtag to win some great prizes and games to take part in, so make sure your laptop, PC or smart device is ready to go as the party starts! 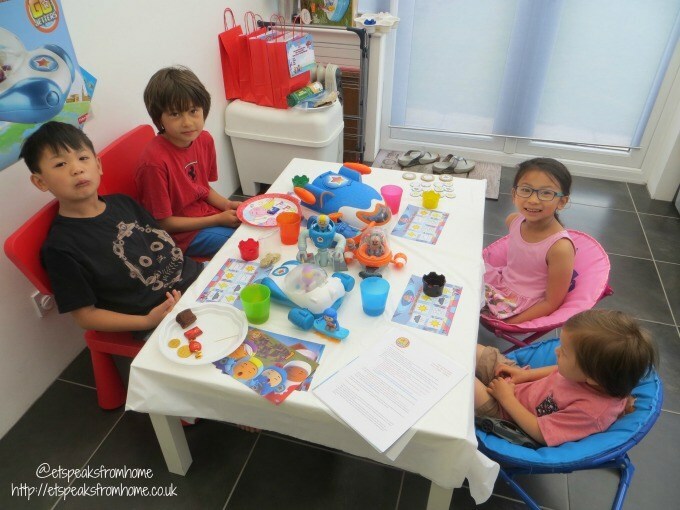 Last Thursday, did you join in the fun-filled and educational Go Jetters Twitter Party with ukmumstv? We had so much fun doing all the activities and of course playing with the Fisher Price Go Jetters toys! 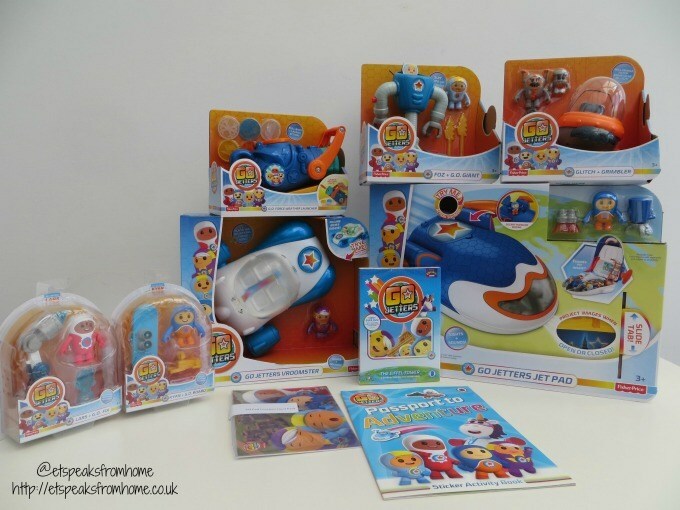 This coming Thursday 28th July, I will be taking part in Go Jetters Twitter Party along with other bloggers to watch the new DVD from BBC that is launching. I will also be testing out Go Jetters toys from Fisher-Price and will share our activities from our parties. Join the party on Twitter with me @etspeaksfrom & @ukmumstv from 2 pm to 4 pm where there will be some fab prizes to give away. Remember to tweet using #GoJettersGo hashtag to win some great prizes and games to take part in, so make sure your laptop, PC or smart device is ready to go as the party starts! Did you join us on Wednesday for the Plasticine Softeez Twitter party? We all had a lovely time with UKMumstv and Plasticine on Twitter #PlasticineSofteez. It was very manic as usual and I tweeted about my children’s and guests’ creations! First, we started off using the under the sea kits by splitting the children into two groups. We challenged them to make an underwater scene. They could either use the tools provided or freestyle. Both groups were very competitive and they made mermaids, octopuses and other sea creatures. Next, they presented their creations on the under the sea plastic sheet.